“REIT brings India’s real estate market into the big league and will see new capital coming in. It’s important for new money to enter the system and a new financial product coming into the market for retail investors. That the REIT is led by Blackstonebrings a lot of credibility and opens up a big opportunity for foreign investors,” said Shobhit Agarwal, managing director and chief executive of Anarock Capital, a property advisory. “…Blackstone is playing the role of being the fiduciary to the investors and has an eclectic list of investors including large sovereign and pension funds across the globe,” he said. “The REIT promises more transparency into the real estate sector and provides a benchmark. If this goes through successfully, there are a slew of developers waiting to go down this path. 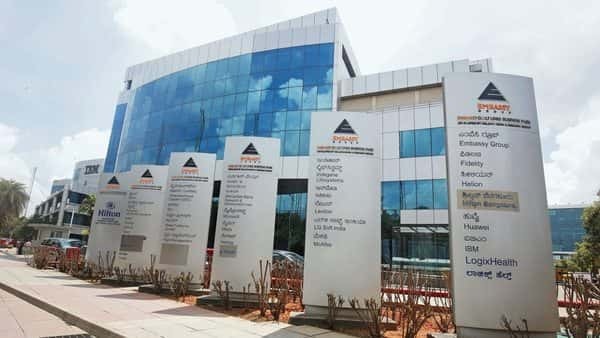 Retail investors, who so far have bought office space directly can now invest through this route, which is somewhere in between pure equity and debt,” Maheshwari said. “REIT is one of the most credible ways for monetising assets. So it’s a great way for foreign investors like Blackstone to realise their investments. Secondly, it opens up a good financing opportunity from retail investors for developers to build good assets. This (REIT) will also take away a lot of pressure on the banking system. What REIT is going to do is replace LRDs (lease rental discounting) and increases liquidity for the banks but it also provides liquidity for office owners or builders who are developing the office buildings by putting those assets into REIT,” said a senior executive with a global investment firm, who requested not to be named.